Tell us your product challenge! Here at B-O-F, we pride ourselves on our ability to innovate and resolve unique merchandising challenges encountered by merchandisers across the country. If you are facing a unique challenge, please reach out and let us know how we can help manufacture a solution that suits your needs. Here are several specialized products our team has developed based on merchandiser feedback. 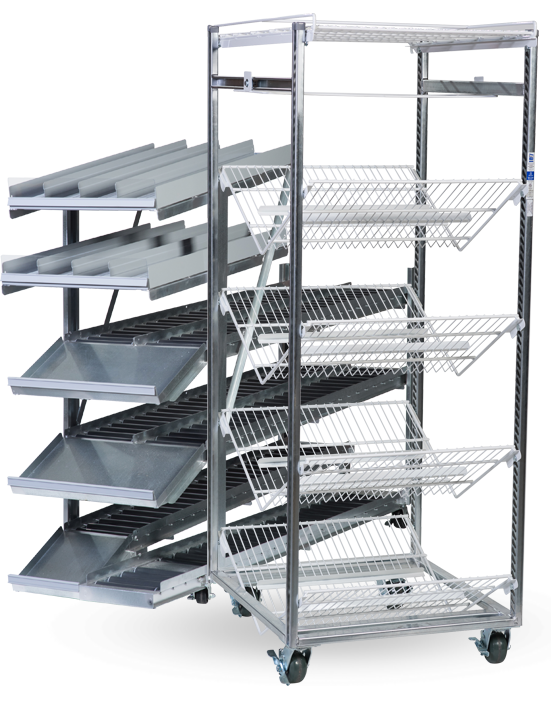 Duel sided shelving as well as crated egg products allows for quick restocking during down time. Customer studies showed a payback period of 3 months. Reduces clutter and keeps products organized and easy to access. Reorganize your products on one side while customers shop the reverse side. 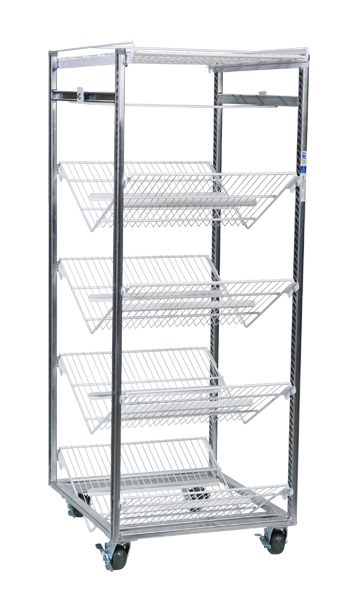 Increased shelving capacity minimizes labor costs associated with restocking shelves. Certain packages do not flow well on traditional flow technologies, such as bagged Milk. The Milk Crate Moover is adept at tackling this unique issue. See the Egg Moover in Action! 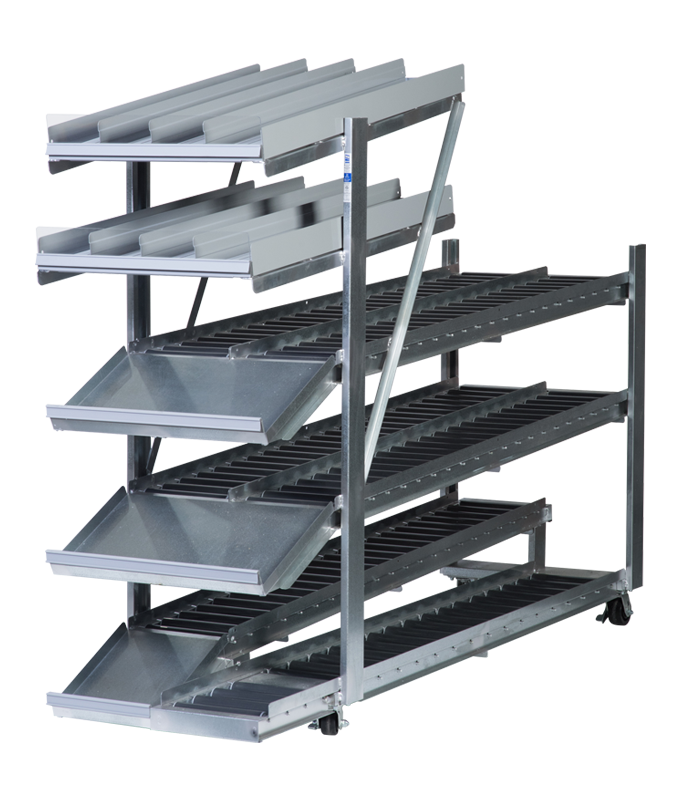 how we can help develop a solution to handle your unique merchandising or material handling challenge today! Fill out the form below to receive news and product updates!